How Can I Help WIN? WIN helps single, working women not receiving any other form of public assistance. WIN offers one-time assistance in a crisis when there is no other means of support. WIN is led by a board of 15 professional women, each with her own story of a friend, loved one, or herself once in need of some help. 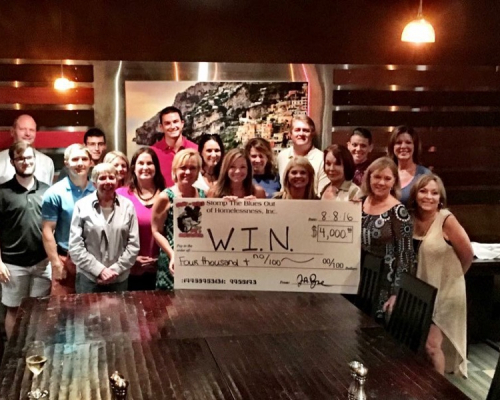 Win is also comprised of several fundraising volunteers called WINNERS, a group of men and women who meet regularly to brainstorm and plan various fundraising events. WIN has helped women with paying bills, paying for services, & writing letters to bill collectors. If you’d like to join us then simply fill out the form below & we will be in touch.